During this time all eyes were on Paul Crouch ~ was he going to let me try for the part or not? November 2006, the movie Esther was released. People were shocked by Paul Crouch’s lack of integrity. The movie Esther’s release was delayed a couple of years because of this great card/chess game being played by Paul. He wanted a reason to deny me the role of Esther. But who actually won? I passed my test saith the Lord. November 2006, City of Decatur Courts made an illegal ruling against me. The Holy Spirit was in all of this, disclosing to me that He was “defending me right out of the house”. They were still stating how Oprah is coming to get you. I began to look for a job; and began working with Ga. Pacific; unknowingly I gave all of this information to a witch and there was a manifestation of witchcraft on the job. I had a dream of Oprah tampering with rocks. I did not know what it meant. I still had not come to the conclusion that she practiced black magic. I continued to write her because the Holy Spirit kept prompting me to do so. Obviously, the whole situation was ridiculous to me. I have had a relationship with the church and Oprah for 3 years, yet no one had offered a Helping Hand. But you see the Holy Spirit was all about exposing Oprah Winfrey’s practice of witchcraft. · Juanita Bynum Weeks’ husband threatened to kill her; she was attacked by him; she was bruised on her neck, torso and kicked in her private. · Juanita Bynum Weeks files for divorce; she is invited to attend banquet at Oprah’s Estate. The Holy Spirit disclosed this invitation was Oprah’s attempt to spank me. She wanted me to publicly respond in hostility towards her; it did not work. The Holy Spirit disclosed that the pit she prepared for me, she will fall into, and that’s exactly what happened as she celebrated Christmas Season with her rocks over the fact that I had not received my job. 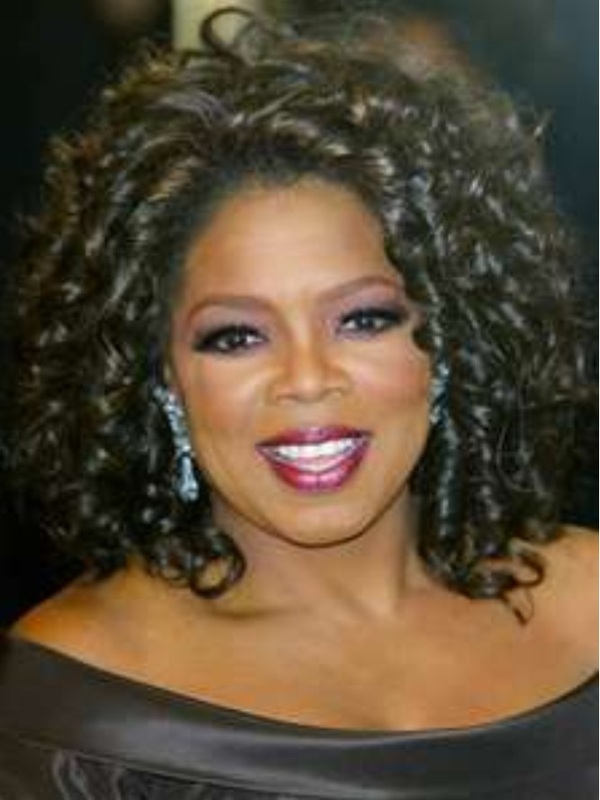 The Holy Spirit finally gave me the understanding that this woman, Ms. Oprah Winfrey, was indeed a witch. Received her December 2007 magazine with rocks/lines and words to speak over the rocks. I did not make a response from June 2007 to December 2007. Ministers responded over the Television broadcast when her magazine came out with the rocks. They responded that she was a jezebel, a witch practicing witchcraft. Experienced 2 weeks of malicious fire between late November and December 2007. Holy Spirit disclosed Oprah Winfrey was practicing witchcraft against my household. Various articles were in her magazine mocking me also disclosing her alibi for not staying true to her word. Ministers encouraged my response; however, I did not make a remark until the Holy Spirit prompted, which was December 05, 2007. All eyes on me and Ms Oprah Winfrey. 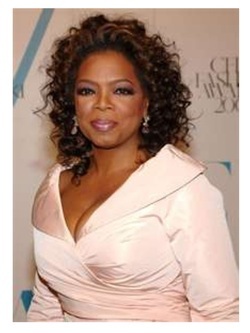 Ms Oprah Winfrey, the Mega Television talk show host, looks like Saul trying to kill David. Holy Spirit disclosed ministers making multiple copies of my writings. Again, everything is copyrighted. The Holy Spirit disclosed to buy her out! Disclosing that it is her words against my words. To all of the witnesses: I am just moving forward doing what God has instructed me to do. Nothing is too hard for God. All I know is if God be for me who can be against me! Serving God has been my life. I must continue to move forward believing that He will send help for the mission. What I have gone through is not worth Money or Fame. I am fulfilling my purpose. I denied myself and followed Christ. I could have chosen an easier path, but the Holy Ghost warned me of severe consequences. I had to do what He told me to do. I could have given up my mother’s house without a fight at the courts. But it was God’s divine purpose to expose the witchcraft over our city and nation. This is the role that the Holy Spirit gave me to demonstrate the witchcraft in our land.